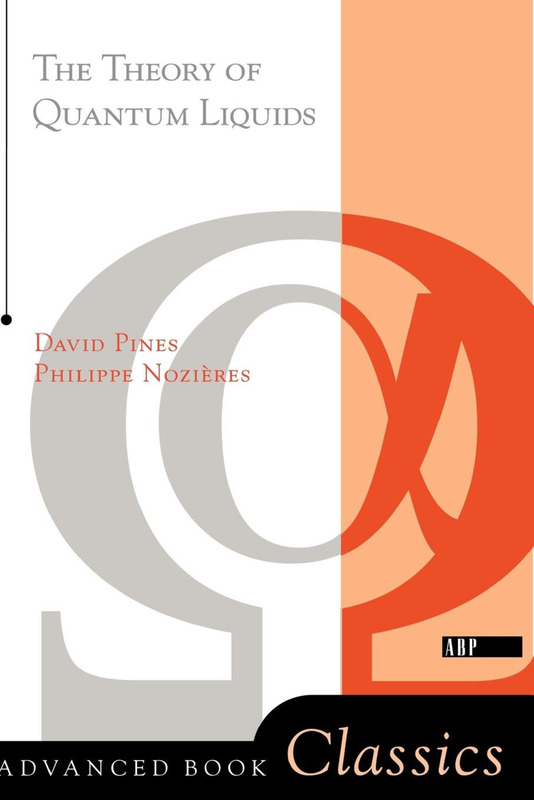 Originally published as two separate volumes, The Theory of Quantum Liquids is a classic text that attempts to describe the qualitative and unifying aspects of an extremely broad and diversified field. Volume I deals with '`'normal' Fremi liquids, such as 3He and electrons in metals. Volume II consists of a detailed treatment of Bose condensation and liquid 4He, including the development of a Bose liquid theory and a microscopic basis for the two-fluid model, and the description of the elementary excitations of liquid HeII.